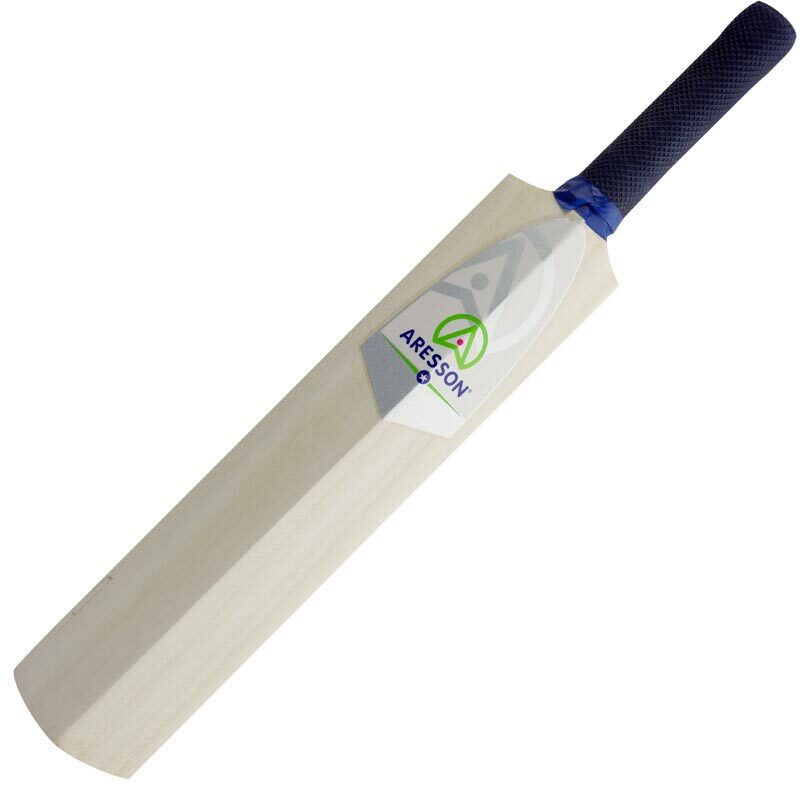 The Aresson ® Flatty Rounders Bat is an inclusive, training bat for all age groups. Designed to support younger children and those new to the game. Carved from Indian willow with a spine and a flat face similar to those of a cricket bat.